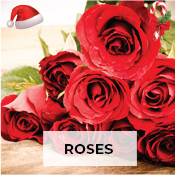 Arranging to send flowers to your family and friends abroad can be cumbersome and if you are wondering how to go about it, then you have come to the right place. 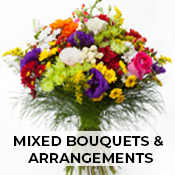 Professionally curated by a local expert bathurst florist, now you can easily get flowers delivery in bathurst without even having to step outside your home! 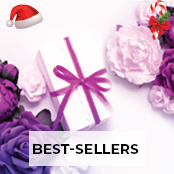 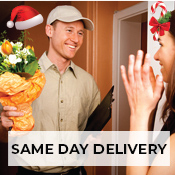 We offer flowers delivery same day in bathurst and nationwide. 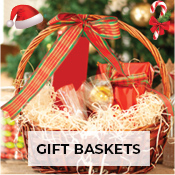 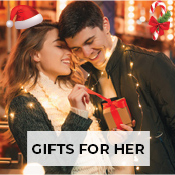 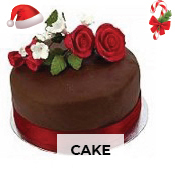 With more than hundreds of bouquet and gift options to choose from, whatever may be the occasion: season’s greeting, anniversary, graduation wishes or birthday delivery in bathurst, along with cake delivery in bathurst we arrange for bathurst flowers delivery at the click of a button. 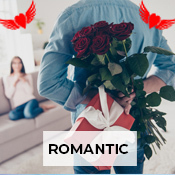 If you are looking for bathurst online flower delivery then simply select the bouquet of your choice, add a personal note if you want to along with the address and Pickupflowers will send flowers to bathurst and also update you with the delivery status.